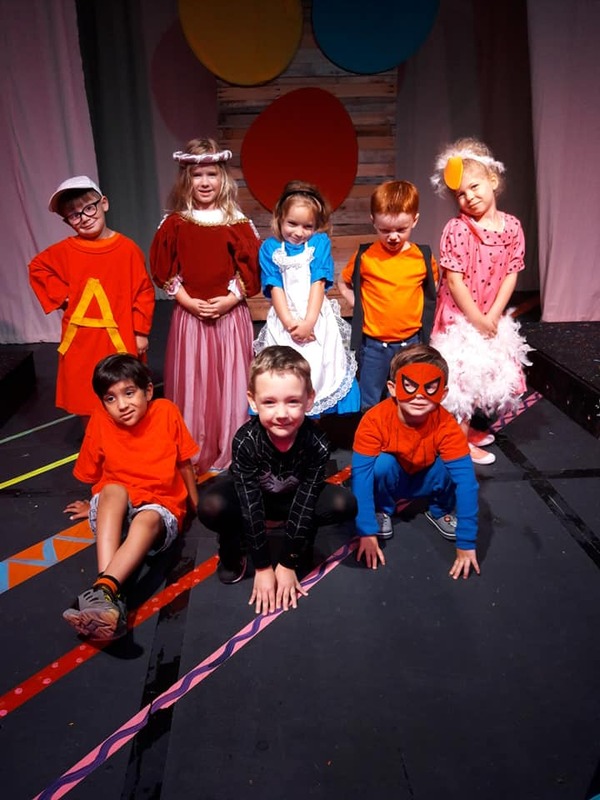 Treasure Box is the perfect class for your budding actor! They will learn acting basics, play acting games, and come up with their own story to act out! This class meets weekly for a month. On the last day of class, these precious Pre-K and Kindergartners put on a small performance for family and friends. Classes meet weekly: Tuesdays 3:30pm-4:15pm.